All are welcome at the 13th Annual Prescott Powwow on September 20-22, 2019 at the Watson Lake Park in Prescott, Arizona. Enjoy a beautiful weekend of dancing, music, art and food. The public is welcome and encouraged to come watch and even participate in our circle. 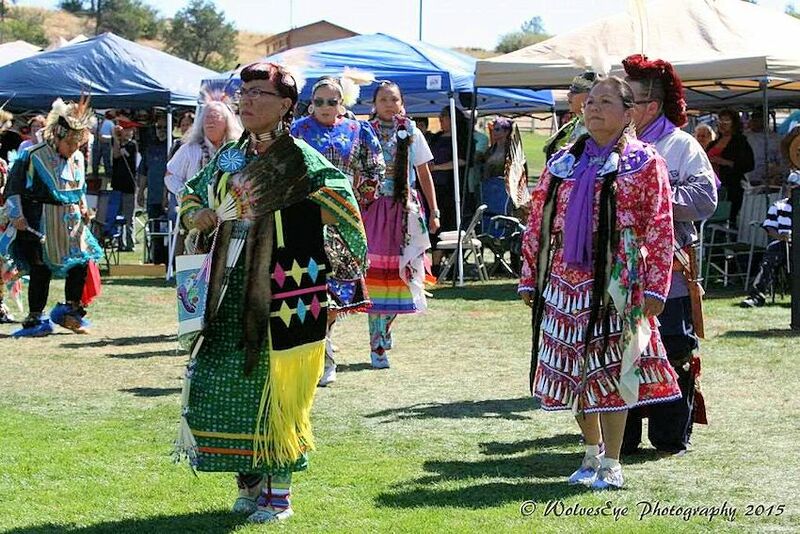 The Prescott Powwow, like many typical Pow Wows, starts on Friday evening with a single Grand Entry, followed by Intertribal dancing, giveaways and specials, with informative (and sometimes humorous comments) by the MC.